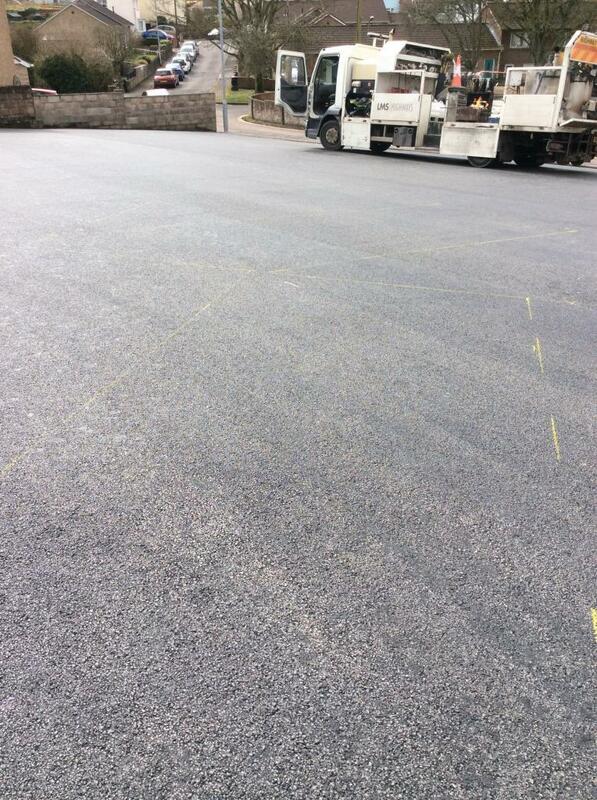 LMS Highways attended as a subcontractor and completed all the lining over the two sites on two separate days. 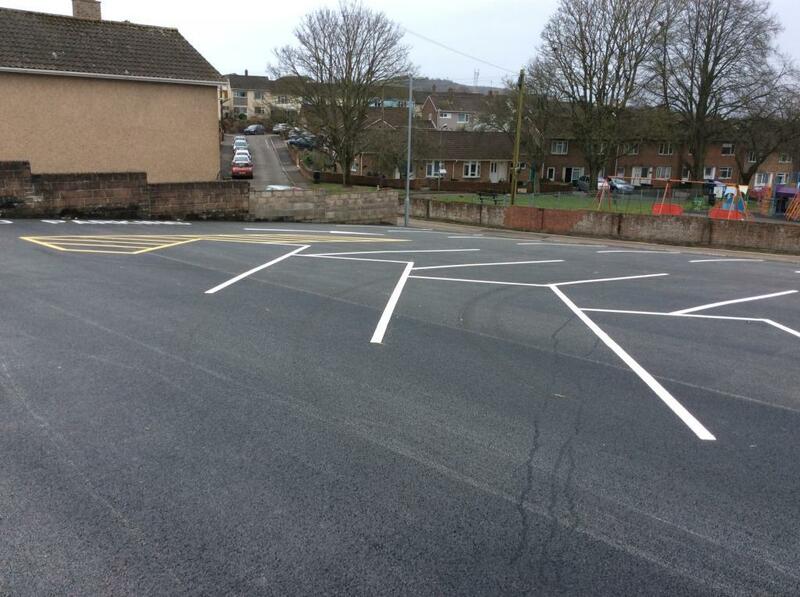 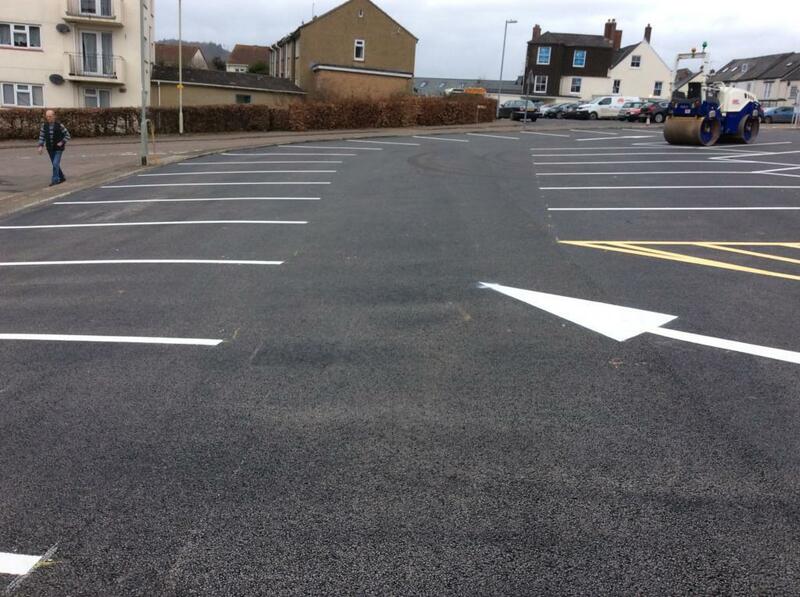 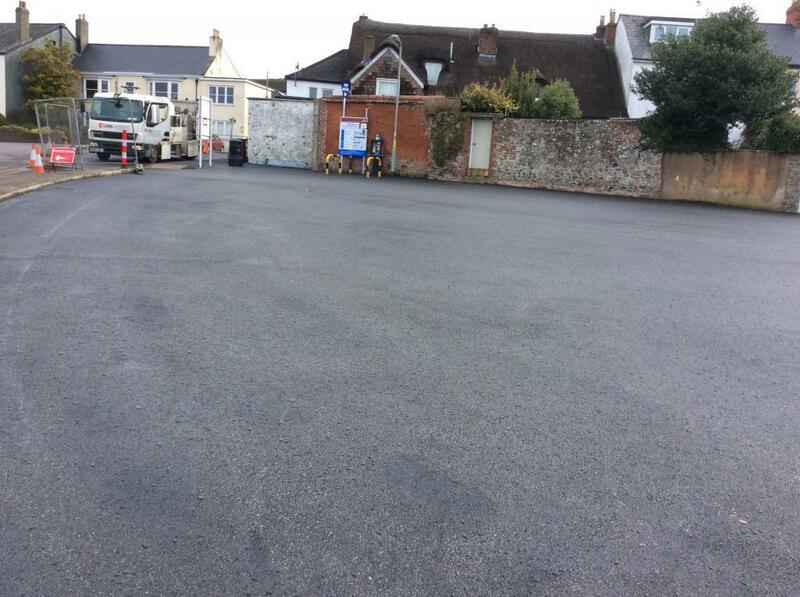 On the first day the crew completed the North car park. 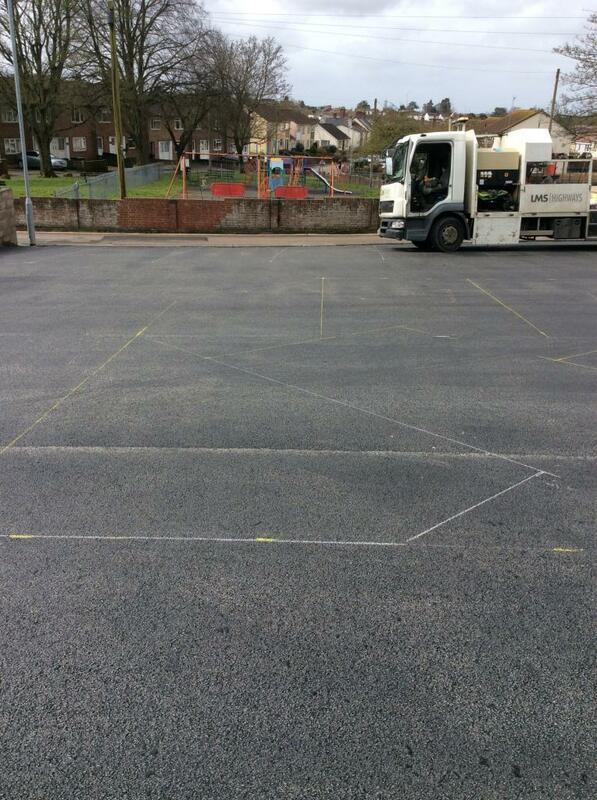 Initially the crew measured and marked out the spaces and then they added in everything else required to ensure it all fitted as planned. 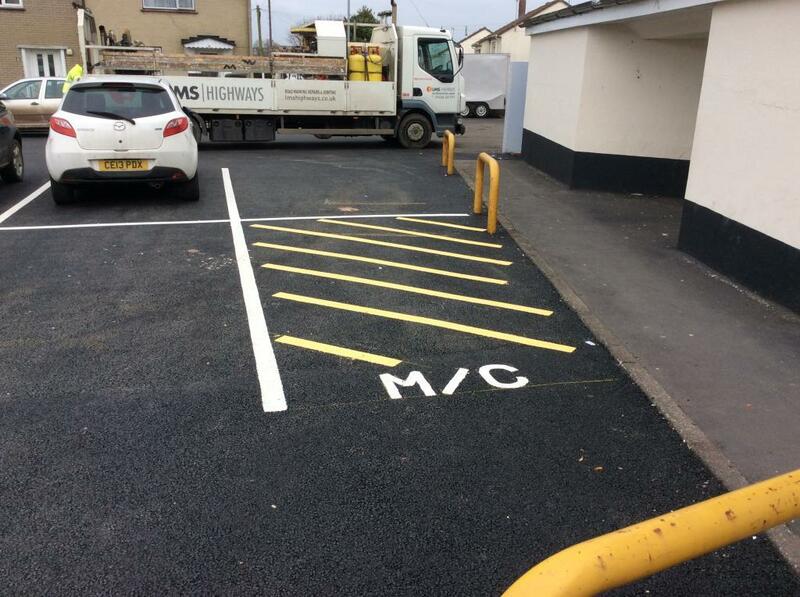 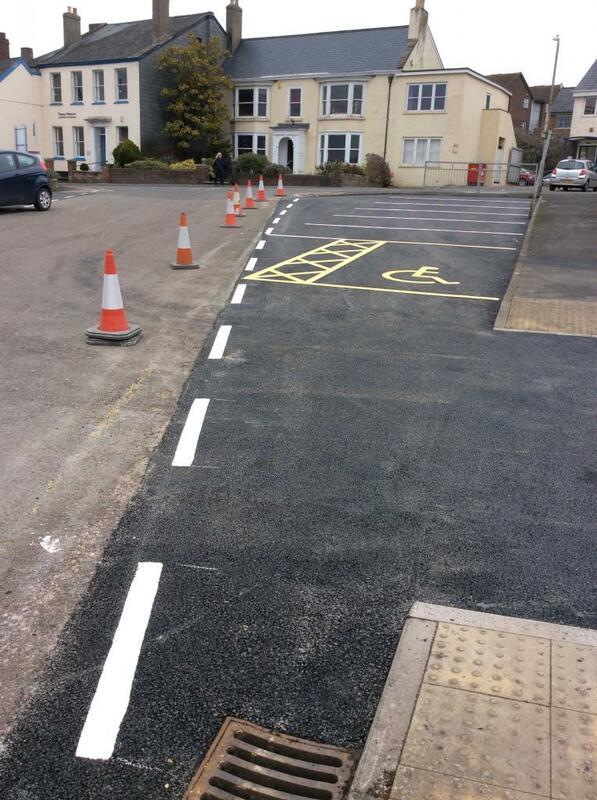 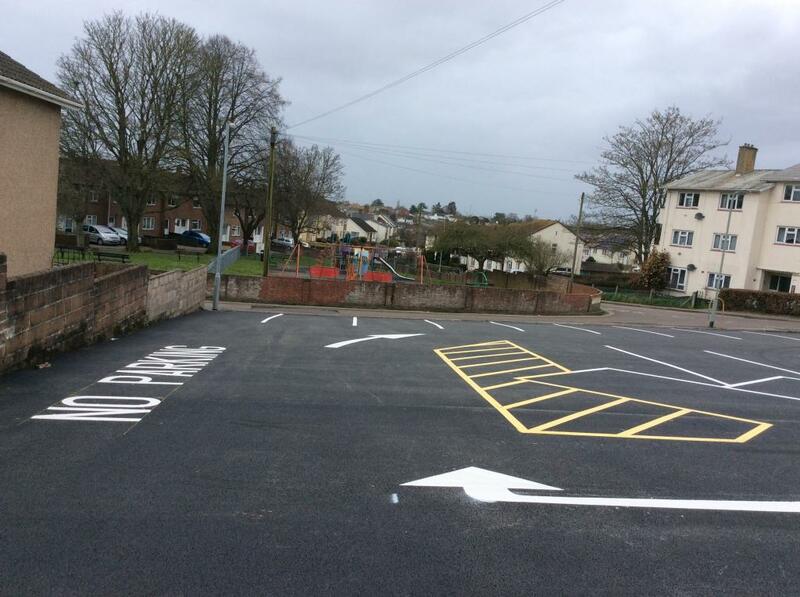 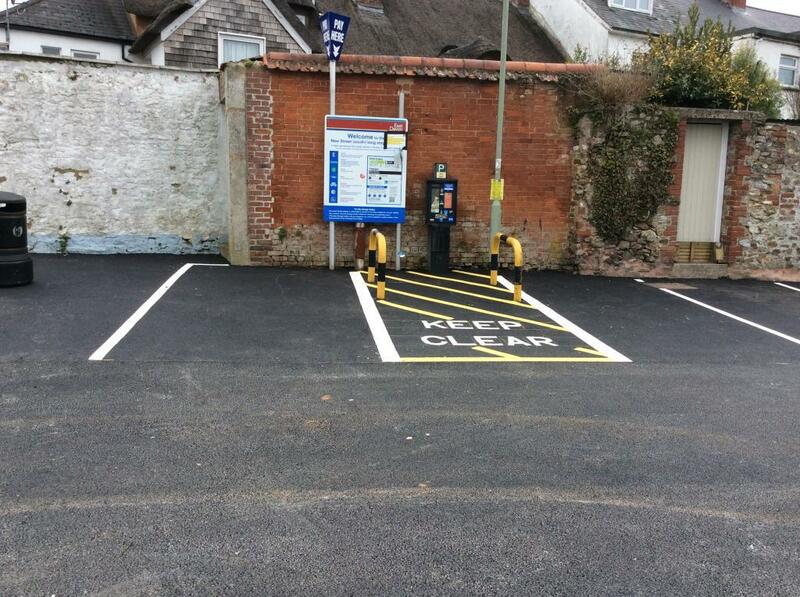 Work carried out March 2018 in Honiton.